ProBusiness ElektroHausgeräte e.V. – active on behalf of small and medium-sized businesses since 2003. ProBusiness ElektroHausgeräte e.V. 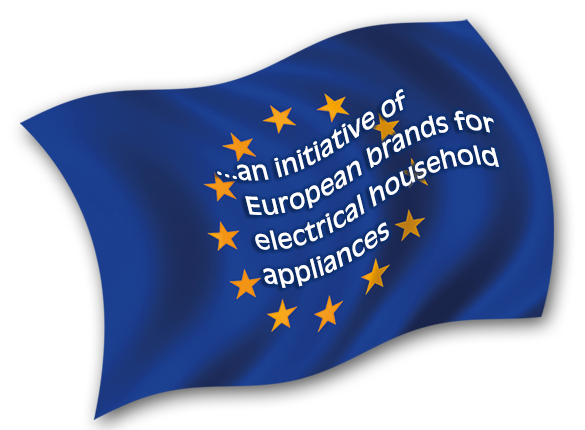 is a marketing initiative founded in 2003 by small-to-medium-sized manufacturers and sales organisations in the field of electrical household appliances in Germany. Here you can find out more about the individual member companies. ProBusiness ElektroHausgeräte e.V. is a marketing initiative founded in 2003 by small-to-medium-sized manufacturers and sales organisations in the field of electrical household appliances in Germany with a clear goal: to respond to market developments and competitive pressure with new, innovative ideas. Through the bundling of trade fair activities, annual redesigns of presentation activities, the strengthening of brands’ outward images through joint advertising measures, and the realisation of special ideas and sophisticated solutions, ProBusiness and its brand professionals have succeeded excellently in this. There are currently 18 members who belong to the ProBusiness marketing initiative: Beurer, CASO, Cloer, Fakir, Graef, JURA, Kärcher, Laurastar, Melitta Household Products, NIVONA, Remington/Russell Hobbs, ritter, ROMMELSBACHER, Sage, SEVERIN, starmix, Steba and THOMAS – they are all suppliers of brand products of particular importance to the trade. What unites ProBusiness members is their innovative strength and the services they provide for their trading partners. 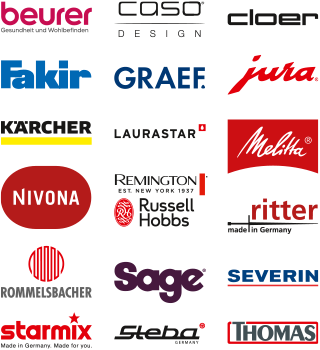 Thanks to their expertise, they qualify as product line specialists who have in their portfolio design-oriented household appliances that are particulary easy to use. All member companies belong to the German Electrical and Electronic Manufacturers’ Association (ZVEI), a prerequisite for admission to ProBusiness ElektroHausgeräte’s circle. The motivation to found a syndicate resulted from the realisation that the market in Germany and Europe has undergone a clear change, in that it has become increasingly difficult for small and medium-sized manufacturers without being additionally strengthened through collaboration with other companies and without the aid of the synergistic effects that result from this. ProBusiness ElektroHausgeräte e.V. is a registered association based at D-60528 Frankfurt am Main, Lyoner Straße 9. The office and branch office are located at D-30855 Langenhagen, Hainhäuser Weg 208.